At Healing Heroes Network, every day is Veteran's Day. At Healing Heroes Network, we support, honor and celebrate the sacrifices made by our nation's true Heroes each and every day. And that is why Veteran's Day is even more special to us... Because today is a day that America joins us in that celebration of the men and women who risk their lives to fight and protect our Freedom. At Healing Heroes Network, we know that every day is a chance for us to give back. To make a difference. To provide comfort and hope to those injured in the line of duty. To let them know that we care, and that we appreciate their service and sacrifice to our country. At Healing Heroes Network, we strive to help as many Heroes across our great nation as possible. We embrace every opportunity to assist with the needs of Veterans with determination, and commitment to aiding in their return to civilian life. At Healing Heroes Network we stand humbled and in awe of the men and women who have given their lives in the line of duty, protecting us all from the enemy. We are forever grateful for their ultimate sacrifice, and we will NEVER forget their bravery and heroism. 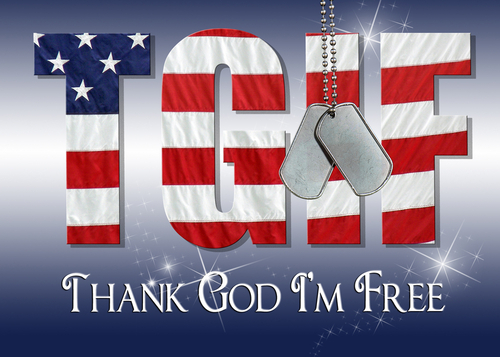 Healing Heroes Network is proud and honored to Support Our Troops every day of the year. It is our passion, our purpose, and our sole mission. 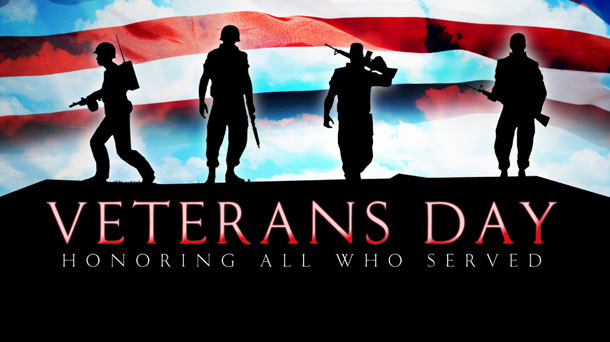 Please join us today in celebrating, honoring, supporting, and THANKING our Veteran's! info@healingheroes.org, or call us at (727) 781-4376.